Our Black Friday sale was a great success and I want to thank everyone who participated and supported the sale, it was awesome! We will definately do this again at some point. 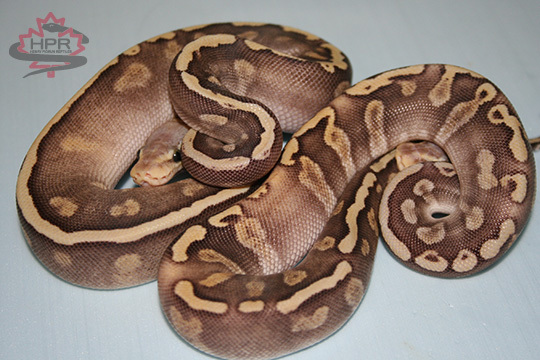 We just updated the site with some new ball python pages, I still have more to post so hopefully I will have those up in the next week or two! 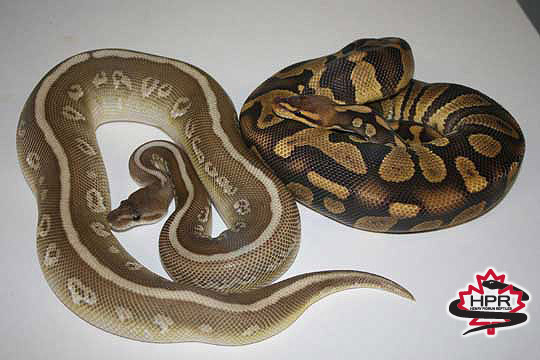 The new breeding season is just around the corner and I still have a few late clutches due to be laid and to hatch. I'll get those on the site as soon as they are ready to go. If you are new to the hobby of snake keeping, please give me a call or send and email. I'm more than happy to answer any question you may have and to help you out in anyway I can. I'm aware as a beginner the array of morphs and prices can be very co nfusing, I'm here to help. As always I want to thank all my past, present and future customers for their support and interest. Without you I wouldn't have a business. Our number one goal here is to provide top notch animals and the best customer service anywhere before and after the sale! 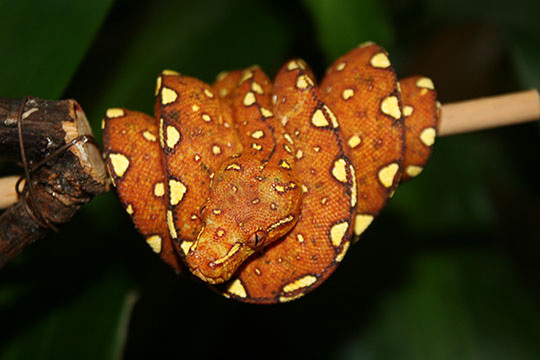 If you are looking for a certain snake and don't see it listed on the site, give me a call. I may have it, could get it or help you find one, feel free to ask. Please try to keep your calls to me between the hours of 9:00AM to 6:00PM PST. (You can text me anytime). 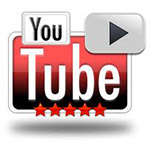 If you do get my voice mail leave a message and I will return your call as soon as possible. shown here are a Purple Passion and a Karma. 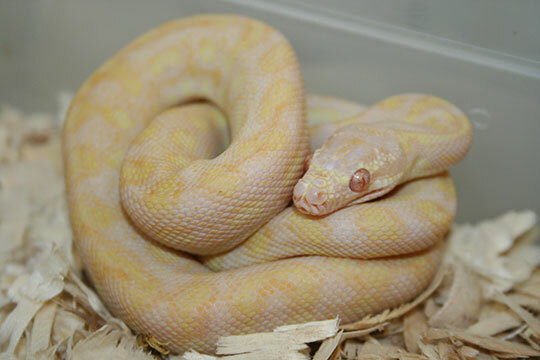 We have lots of nice Piebalds available with more hatching soon! Super Hypo Chocolate and a Sharp Sunglow. 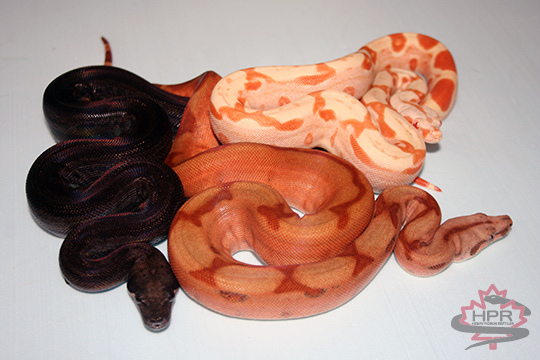 We have several boa litters due shortly. I also have a litter of Scoria x Motley due soon!